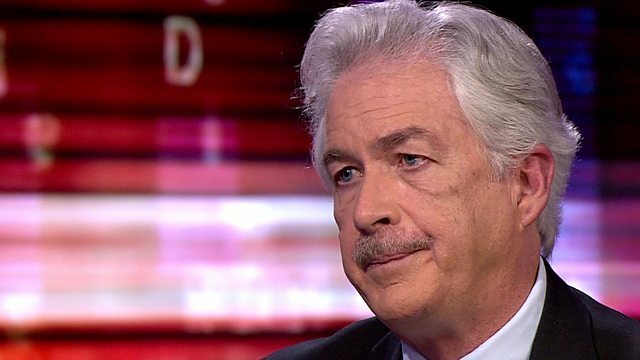 The Arab Spring was a reminder that people in the Middle East "have agency of their own", the former US deputy secretary of state William J Burns has told BBC Hardtalk's Stephen Sackur. “All too often both leaderships and peoples in the Middle East as well as Americans got accustomed to seeing American decisions as central to their future,” he said. The former diplomat spent 33 years on the front line of US diplomacy serving five presidents, and was deputy secretary of state from 2011-2014.